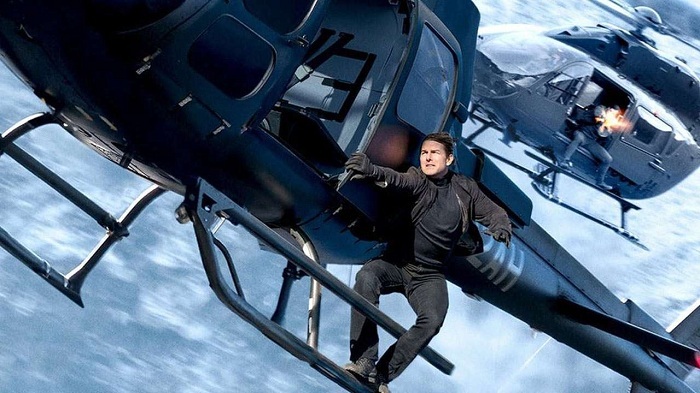 Mission: Impossible – Fallout Friday (1st Day) Collection in India. Bumper Start! Mission: Impossible Fall Out takes bumper start in India. Hollywood is making big gains in Indian market now and MI6 is the new addition to the list. This is despite film is not releasing in 3D format. Had there been 3D release business would have been even higher. MI6 has collected an approx 9.5-10 crore nett on opening Friday (1st Day). Film started well in Morning and showed good progress through the day. Initial word of mouth is also positive and that should ensure a healthy weekend for the film. MI6 has taken one of the best opening of all time if we just consider Hollywood films. It is easily in Top 10 list. It will be in 5th or 6th position when final count will come. There may be limited growth on Saturday and Sunday as film business is already on higher level. 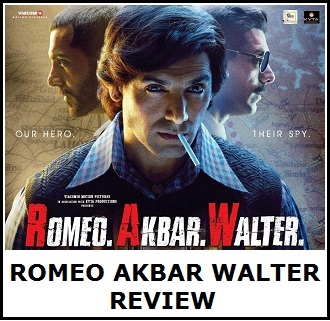 Still, film will easily zoom past 30 crore nett in first weekend. 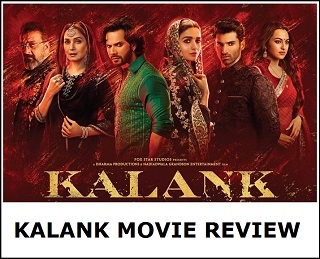 Question is whether film can chase 35-40 crore nett for the first weekend or not. 35 cr for Sure! Mind boggling! The difference is Akshay is only 50 and not doing action like before anymore and Tom who is 56 is still doing it film after film!